Welcome! 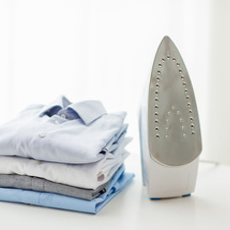 Intent is a leading foreign Employment Agency who recruits house maids to Hong kong. It bears a ten year experience in this field. Intent is also registered in the Sri Lankan foreign Beuro. Intent always look forward to provide a safer and secure working place for the recruits in Hong Kong. Now, they are more concern in keeping a Another step forward to provide employment facilities in Singapore and Malaysia. 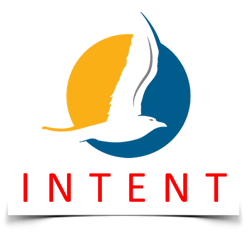 Intent is a highly trustworthy foreign employment agency for the Employer and the Employee who keeps the trust on them. 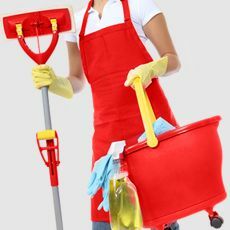 We always help you to find suitable helpers for your requirements in the shortest possible time. We will fully refund if your selected helper fails to report duty under the terms of the employer's appoinment agreement. Our target is to be the extended family when the family can’t be there – providing top quality in-home care and home health care services that improve quality of life and create peace of mind. We work with you to help your family make the best care decisions with customized, affordable options that keep your loved ones where they belong: at home, living safe, independent, and engaged lives.